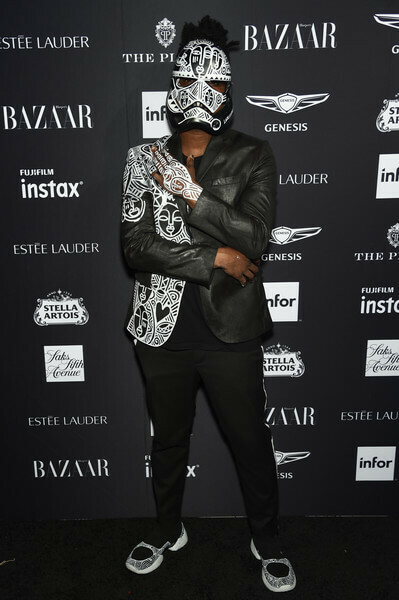 Last night, the fashion crowd and stars gathered together for a glam night at the Harper’s Bazaar Celebrates ICONS By Carine Roitfeld event in New York. 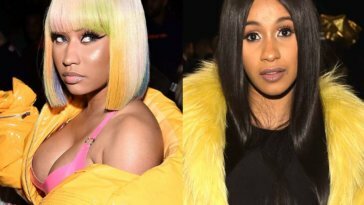 The Nicki Minaj and Cardi B fight might be the most talked about thing about the event but all the guests in attendance brought their A-game fashion-wise. 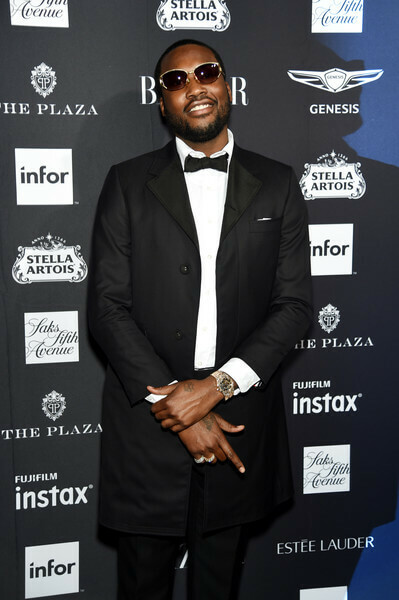 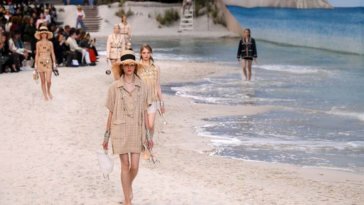 Celebrities and models like Kendall Jenner, Gigi Hadid, Bella Hadid, Heidi Klum, Caitlyn Jenner, La La Anthony, Meek Mill and more were all spotted looking glam on the red carpet.